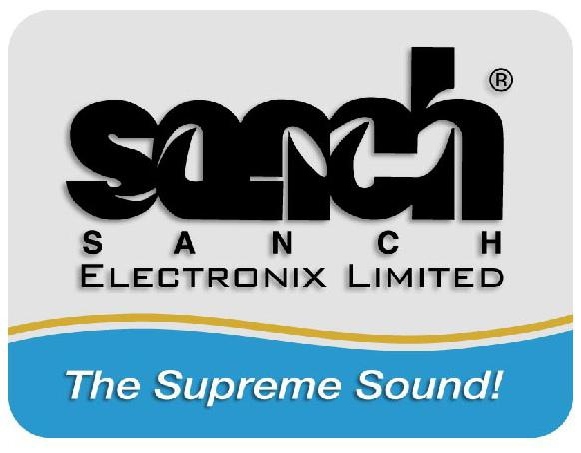 For quite some time Reference Recordings has been distributed in Trinidad by Sanch Electronix. 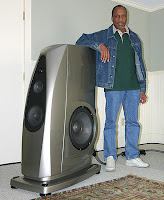 Managing Director Simeon Sandiford is a great friend of RR and especially of “Prof” Keith O. Johnson’s. 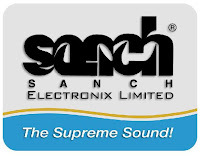 Beyond distribution, Sanch also specializes in Steelpan music and is offering some exciting new educational software to teach Steelpan playing and history. With early releases from world percussionist Jim Brock to our latest release Brasileiro Soul featuring Reinaldo Brahn, RR has always had a bit of a soft spot for “world music.” Who knows what RR might do in the future? Simeon has also been a major early adopter of our HDCD technology and helped RR with some WONDERFUL articles about RR and “Prof” Keith O. Johnson in many publications. 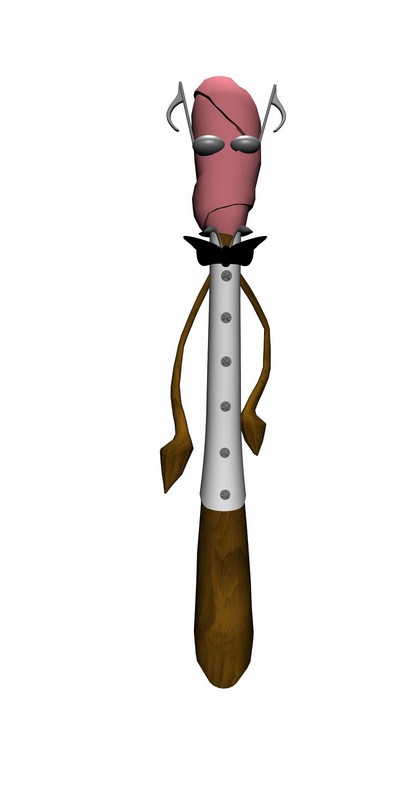 So we are extremely happy to help Sanch Electronics introduce “Pete the Panstick”! Travel with Pete as he navigates through his software in an orderly manner, chapter by chapter. First, there is an introduction to the Steelpan, via an illustrated layout of its notes as Pete narrates the range of its compass. He then plays favorite Rhymes and Folk Songs before undertaking an assessment with a specially designed Quiz, followed by Games. These chapters will ensure that beginners discover and experience more about this revolutionary instrument and its history. Next, Pete presents the world of Virtuoso Pan Musicians and plays some of their famous ‘Panorama’ Arrangements. Three short films illustrate how the instrument is made and trace its evolution. Finally, it’s time for recess. And what better way for relaxation than by listening to seven different genres of Steelpan music and perusing some colorful, informative posters with Pete before he returns to his intriguing world of animation. Click here for the full demo video. Find out more at Sanch.com!